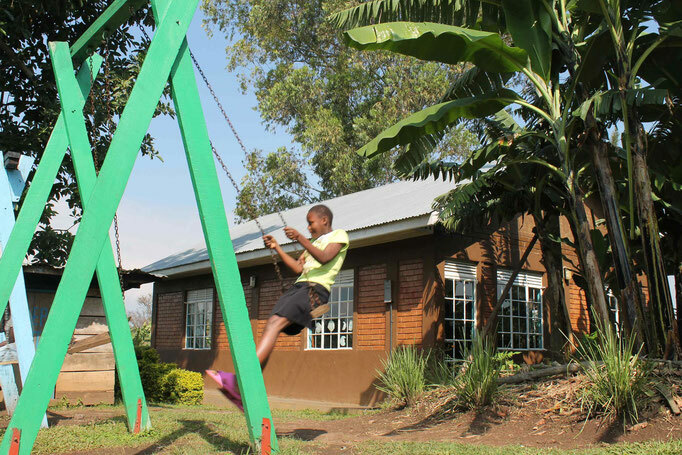 MRH gives a home to vulnerable HIV+ children. We provide a secure, stable, and loving environment where these children can develop to their full potential and lead happy and productive lives as responsible members of their community. 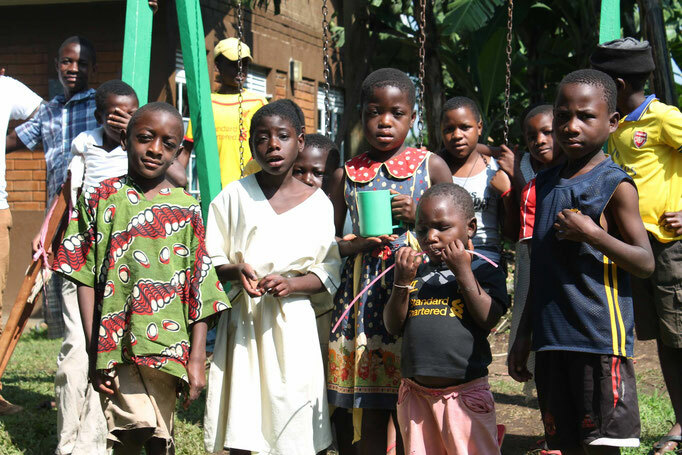 Manna Rescue Home is located in Fort Portal, Western Uganda - a region with one of the highest rates in the country of people living with HIV/AIDS. The idea for MRH was put into Carol’s heart in 2004 when she saw again and again children suffering from HIV/AIDS with no one to care for them. She was able to complete construction in 2008, when the first 30 children moved in. We accommodate up to 30 of the neediest children. 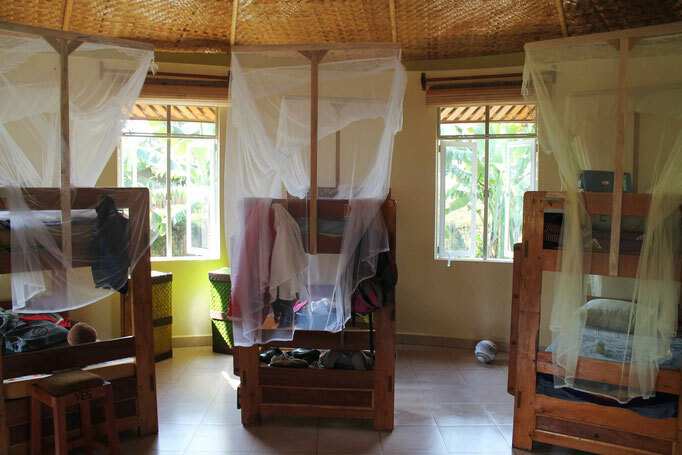 We have separate girls' and boys' dorms, an administration block with offices and storage, and a sick bay. 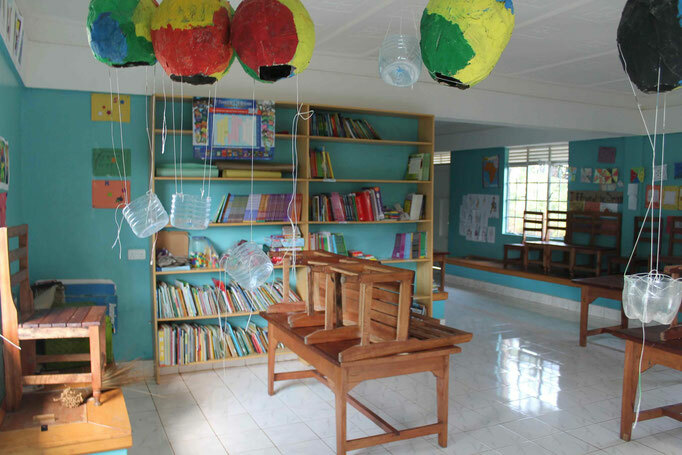 We also have a classroom, a dining area, a kitchen with storage, and playing fields and a playground. To ensure the security of the children, the complex is fenced, gated and guarded. MRH has a staff of 10 people who work to care for the children by giving them proper nutrition, medication, counseling, and love. We employ cooks to provide balanced nutrition, as well as cleaners and maintenance staff to give the children a comfortable environment. We have two teachers who operate a small school on the MRH campus for some of the children who cannot attend a public school, either because of stigma or because of poor school performance. We guarantee that the HIV+ residents get the same level of education as all of our other scholarship students. To support their creativity, we employ a part time music teacher. Nowadays, our band is booked for many occasions in the Fort Portal area. To make sure the children get adequate medical care, we have a visiting doctor. YES covers any necessary medical treatment and guarantees the vitally important ARV therapy that keeps the HIV virus at bay and the children healthy. 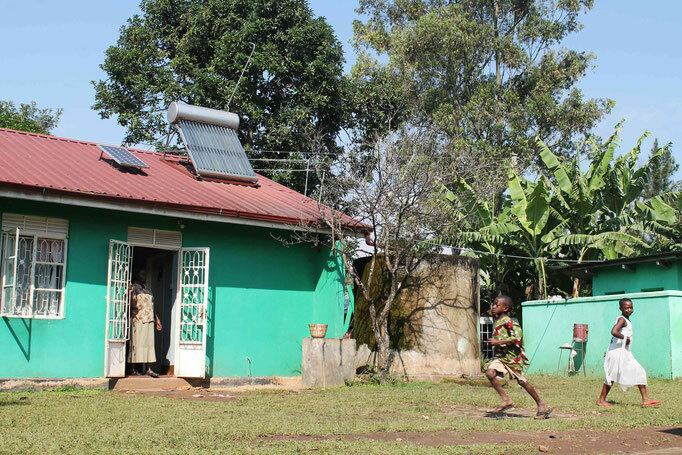 The home is audited annually, both externally by the Ministry of Gender, Labour, and Social Development, as well as internally by an independent auditor. Our ultimate goal is to provide the highest level of care possible to all of the children at MRH. 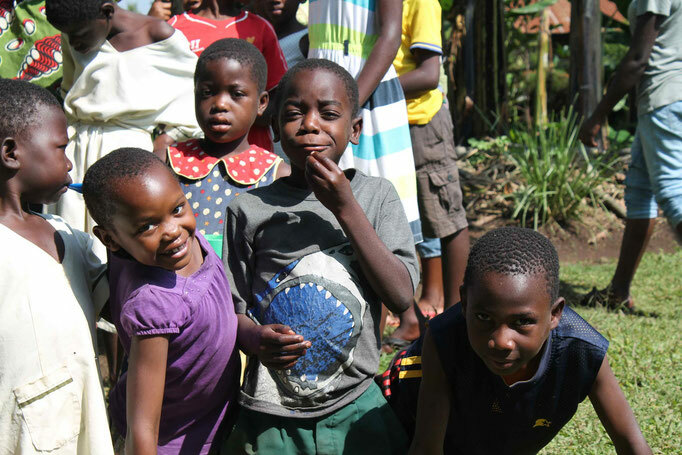 In general, we accommodate children between the ages of 5-18 who are HIV+ and vulnerable. We cooperate with local institutions and local community leaders. When HIV+ children are referred to us, our social workers investigate their home situations. If the cases fit our criteria, we comply with legislative processes to take responsibility for the children. Your donation helps the children of MRH to live happy, fulfilling, and productive lives. We are taking care of the most vulnerable people in Ugandan society, those with no one left to care for them. The funds raised help to ensure the ratio of full-time care givers to children, as well as to provide health care, food, education, clothing, and day-to-day expenses.